When you want to create a high performance website then you will go for WordPress as your content management system. It is almost guaranteed. If you do not go for Drupal or Joomla then it is definitely WordPress. The first choice for many people is WordPress because it is the most famous CMS and also because it is so simple to use. People love this platform simply because it lightens the load that they would have to carry around in their web life. WordPress has thousands of plugins that are just so easy to use and they make your site even friendlier to the users. When it comes to optimizing the WordPress database, there is nothing better than WordPress database plugin that is teeming with features. 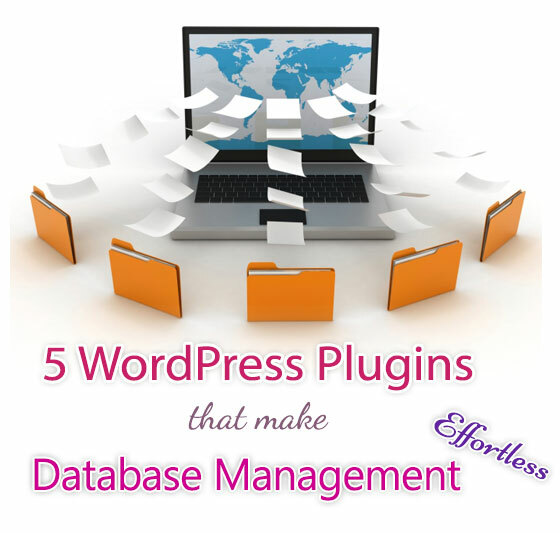 There are some WordPress database plugins that you just cannot afford not to have. They help to keep track of your site's data and by extension revamp the site performance. Before exploring some of these plugins, it is probably important to point out that you need to get a database administrator as well. DBA services can never be replaced by anything. There is no amount of ‘plugging in' that can ever be in the place of these services. The secret to proper database management is hiring these professionals. Database administrators serve a whole lot of roles but the main one is managing your data. They are the people who will check to see that quality data is flowing into your database. Some people have a tendency of keeping even the data that is not going to be beneficial to them. The DBAs know exactly what kind of data you should be collecting and they will ensure that this is what is flowing into your database. Second, it is important to guarantee the security of your database. People have had their databases attacked by viruses and even being hacked into. It is crucial that you avoid such occurrences and the best way to do that is to get in touch with a DBA. They will ensure that you are able to access the finest of these services with such impeccable ease always. The things that a database administrator can do for your site are just so many. 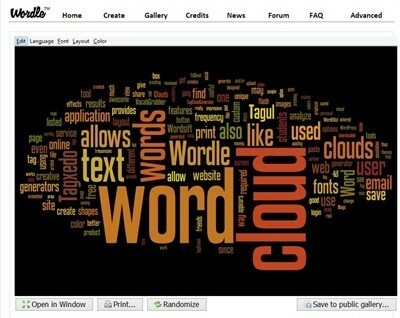 WP- Optimize is a really powerful plugin specifically meant for WordPress. You can employ it to optimize your database in a very efficient manner. This plugin makes it possible for you to remove revisions done to posts and also keep a hawk's eye watch on spam comments (you know how annoying they can be). It is a fantastic plugin when it comes to the removal of transient options in a bid to boost the speed of your website. Remember that website speed is one of the most important factors that are considered when ranking a website on the search engines. 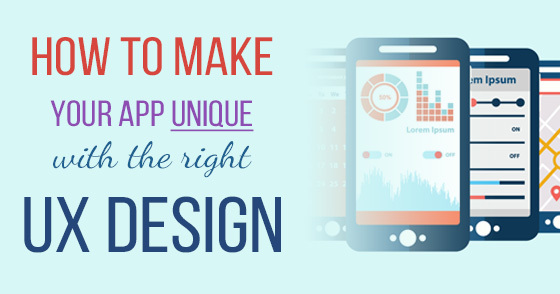 It is possible to configure this plugin such that it schedules automatic clean ups plus it is mobile-ready. This is one really nifty plugin that makes it possible for you to improve your WordPress performance. It is a highly efficient plugin that will perform all the crucial tasks to improve the functioning of the database. To start off, it is free and that is a great deal for many people. Furthermore, WordPress DB Manager comes armed with a multitude of features that help in the effective management of your database. With this plugin, you can optimize and clean your database effortlessly. You can also remove all those undesired tables from your database and get to save a fortune in the process. The best thing about it is that it is user-friendly. Who has time to go learning how to use some plugin that seems to be harder than rocket science? Aside from cleaning, it is a good plugin that you can use for restoring, repairing, backing up and deleting your database. Backups are very important when it comes to data management. Creating a complete backup can be hard but then with the plugin you are set to go. WP DB Backup is the perfect plugin not only because it is also free but also for the innumerable offerings of features that it has. 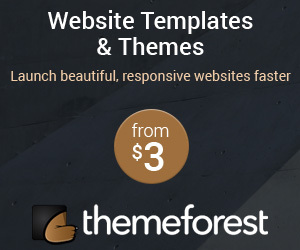 They help to ensure the smooth operation of your website. It is a very nice plugin for all people who are constantly updating their websites and do not use images on their blogs. This plugin makes it possible for you to schedule the database backups and restore the backups. It also provides you the opportunity to perform manual database backup. This is another full-fledged backup solution for your WordPress database. It comes with an automatic scheduling support, which you can employ to create different schedules for your database plus its files. Back-Up WordPress plugin comes in two versions: free and premium. The premium option makes it possible for you to use the cloud storage systems to set up the backups. DB Optimize is yet another fantastic plugin that makes database optimization convenient. It will optimize the entire database with just one click. When you use tables that are constantly being updated then this is the plugin that you need. It will keep your database load free and clean. Setting up a backup and maintaining your WordPress database is of utmost importance. When you have a well organized database then you will have an easier time running your WordPress site and securing it from whatever outside forces might exist. 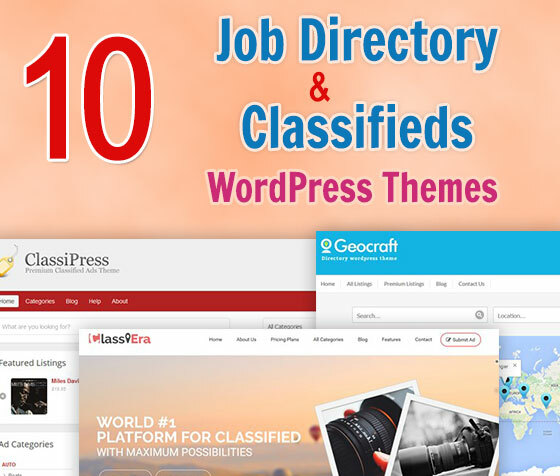 With the correct set of plugins it is easy to perform these jobs. The above mentioned are just some of the finest plugins.